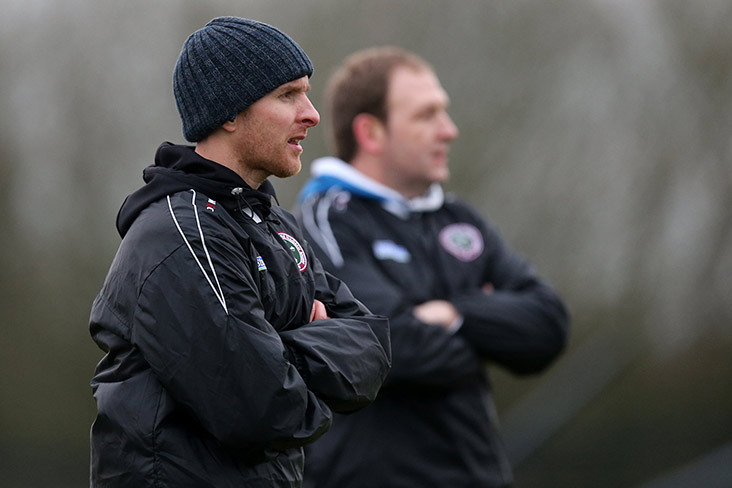 Down boss Paddy Tally hopes to welcome back a couple more regulars to his squad after this weekend’s break in the Allianz Football League. Jerome Johnston came off the bench to secure the Mourne men a 0-10 to 0-9 victory over Westmeath in Newry last weekend and afterwards Tally credited his bench players, with returnee Conor Maginn receiving particular praise. "We knew that Westmeath had gone something like eight matches undefeated so we expected nothing less than a tough test," Tally told the Belfast Telegraph. "It was good to see Conor Maginn in particular coming back in there again. The boys who came off the bench changed the game significantly. “The important thing for us now is to get others back from injuries so that we will have greater resources going into the second half of the league." Next up for Down is a date with league leaders Longford on Sunday week at Pearse Park. Join the hoganstand.com match tracker on Saturday and Sunday for live coverage of the Allianz Hurling League.